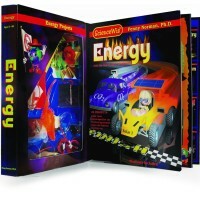 With 91 enclosed construction parts kids and illustrated instructions, kids of today can build 20 different models of the the electric cars of tomorrow. 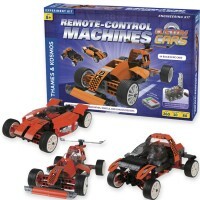 The future of eco-friendly cars in our children's hands! 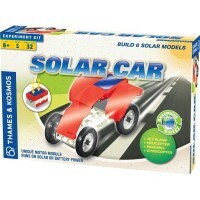 The young engineers of today can build their alternative-energy play cars that may become real cars in the nearest future. 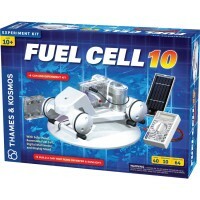 What had seemed to be a sci-fi cars before, Battery Electric Vehicles (or BEV's) that are powered entirely by rechargeable chemical cells, are practically today of the green automotive industry. 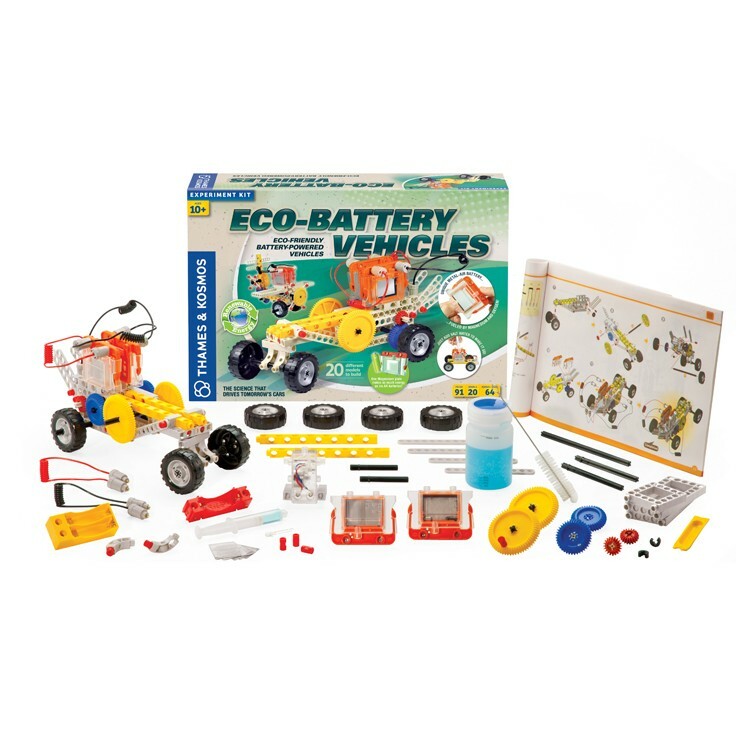 Eco Battery Vehicles Construction Science Kit is a perfect renewable energy teaching toy for the young generation. 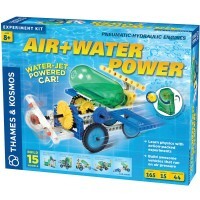 With 91 enclosed construction pieces kids and 64-page step-by-step illustrated instructions, children can build 20 different models of the environmentally friendly vehicles. 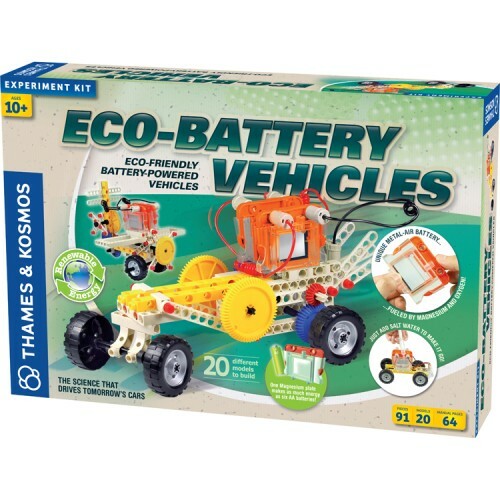 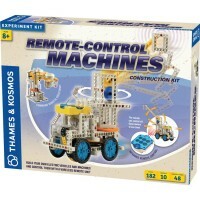 With the Eco Battery Vehicles Construction Science Kit kids get acquainted with the new technology, build the moving machines, and make their discoveries in green science. 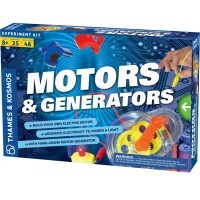 With this Educational Toys Planet's science toy kids can experiment with a new type of eco-friendly fuel cell and build your own BEVs empowered by the special battery that uses only magnesium plates, salt water, and the oxygen in the air to generate energy. 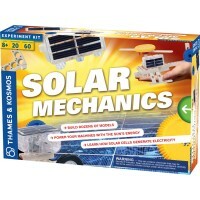 Such type of the electromechanical battery is used in small scale devices. 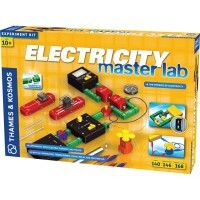 One metal plate lasts as long as a regular AA battery (six plates included). 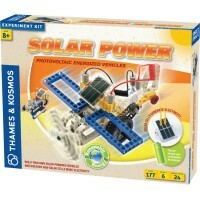 Explore, discover, build, and learn about the renewable energy science that drives tomorrow cars. Write your own review of Eco Battery Vehicles Construction Science Kit.